Refresh your bedroom with luxury percale duvet cover set to easily mix and match with solids and prints. 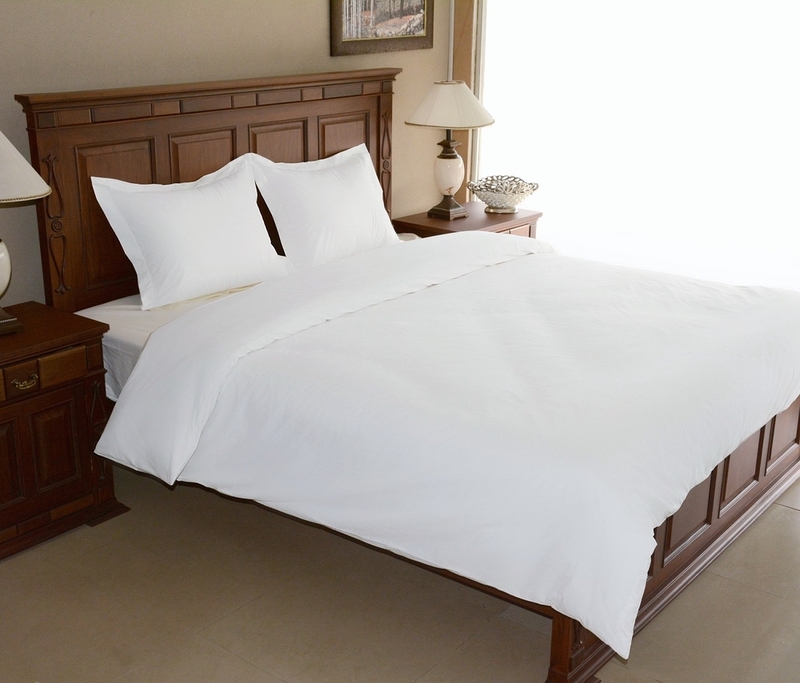 Woven of 350 Thread Count 100% Cotton, the set features percale weave for a crisp, soft and smooth feel. Tailored button closure on duvet cover. 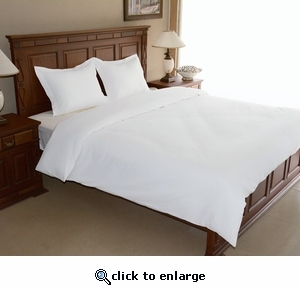 Set includes one duvet cover and two shams. A great addition to your bedroom and a great gift! > Luxury, Style and Enduring Quality. > Available in 4 colors(White, Green, Light Ivory, Silver Grey). > Button closure on duvet cover.